Sometimes it might seem that there is no area on Earth left unexplored. Humans cover every continent. We’ve climbed Mount Everest and crossed the Sahara desert. We’ve reached the North Pole and traversed frozen Antarctica. We’ve discovered extinct species and lost civilizations. We’ve orbited the planet, walked on the moon, and landed a rover on Mars. But all of that exploration and discovery was done primarily on land. 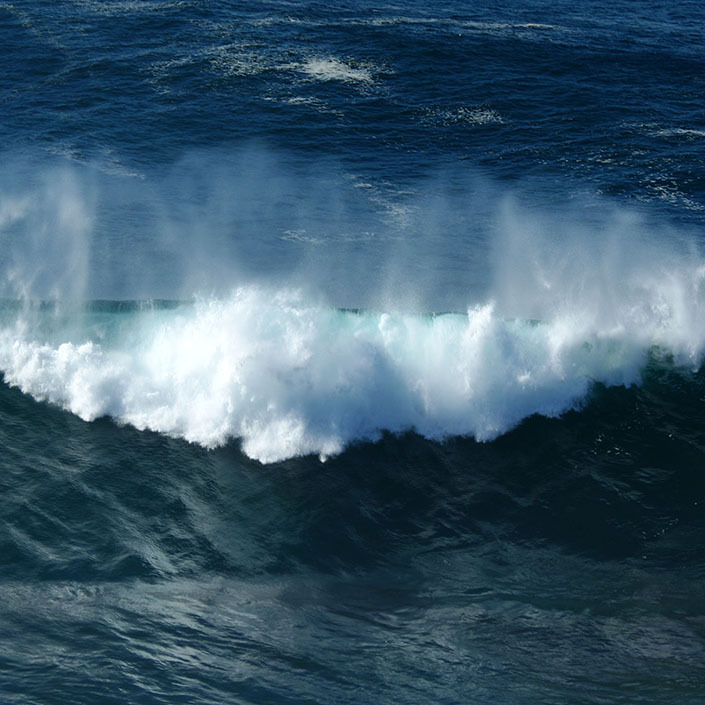 More than 70% of Earth’s surface is ocean, and of that, we know surprisingly little about. 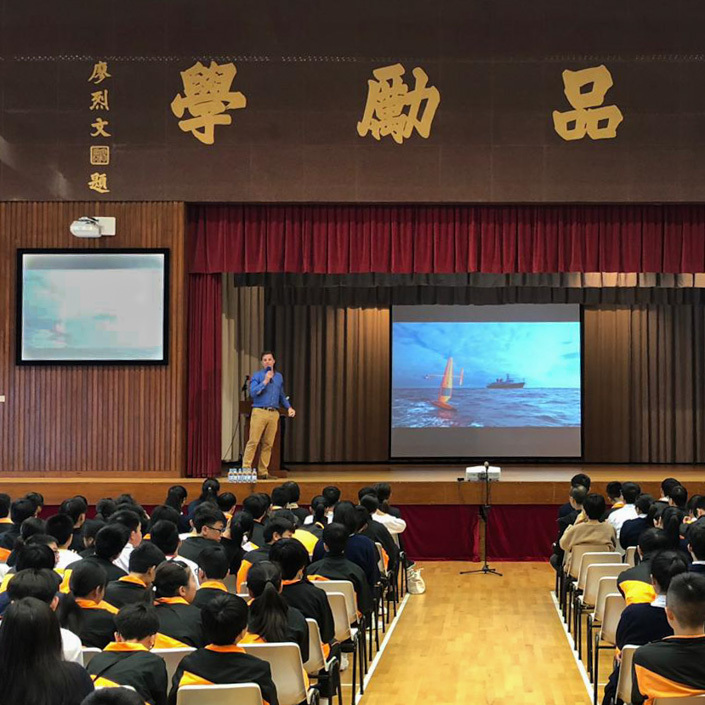 The need for high-resolution bathymetry in the deep ocean became strikingly evident following the disappearance of Malaysia Airlines flight MH370 on March 8, 2014, en route from Kuala Lumpur to Beijing. The seafloor in the projected search area (green box) was very poorly mapped at the time (Smith and Marks, 2014). 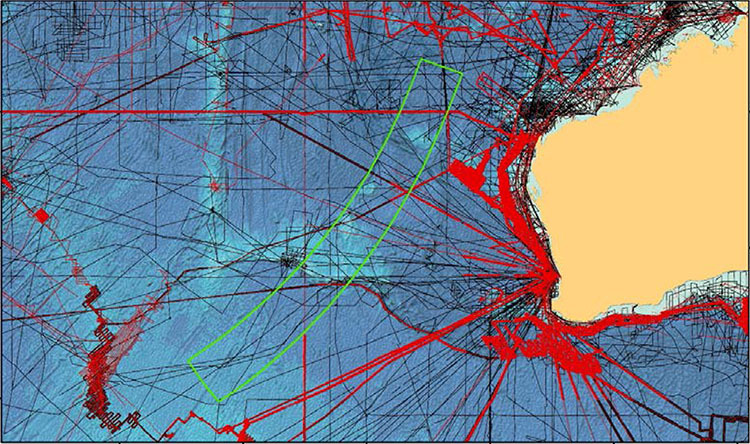 The black lines are ship track lines, along which single beam echo sounding data had been collected, and the red lines show multibeam bathymetry available at the time the search began. The bathymetric data coverage was far from sufficient to navigate underwater vehicles for close inspections of the seafloor. In essence, a search for a lost object the size of an aircraft would have a better start if it was lost on the planet Mars, which is substantially better mapped than Earth’s oceans. Map: Nippon Foundation—GEBCO—Seabed 2030 Roadmap for Future Ocean Floor Mapping. The bottom topography (bathymetry) of Earth's oceans is far less known than the surfaces of Mercury, Venus, or Mars. 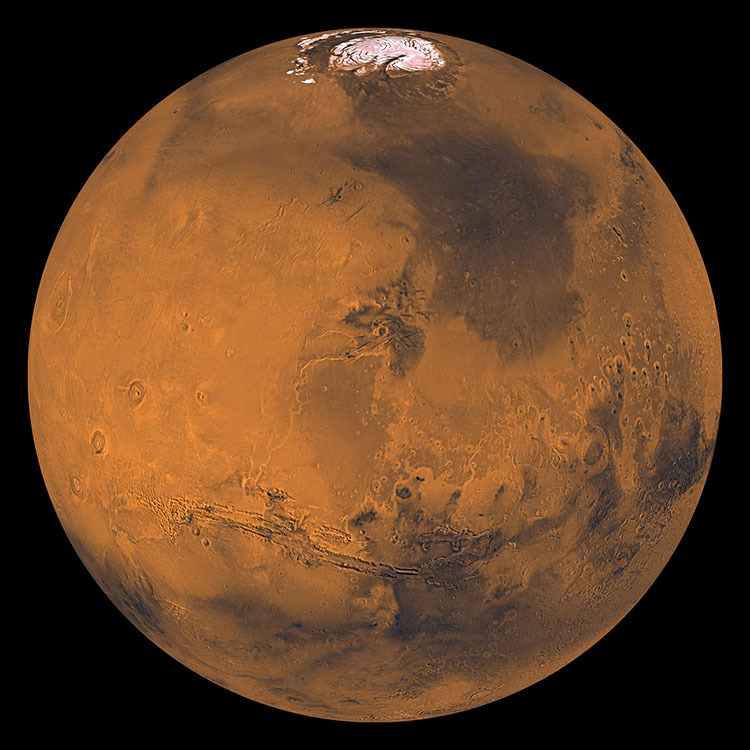 The latter has now been 99% imaged in high resolution by the Mars Reconnaissance Orbiter. 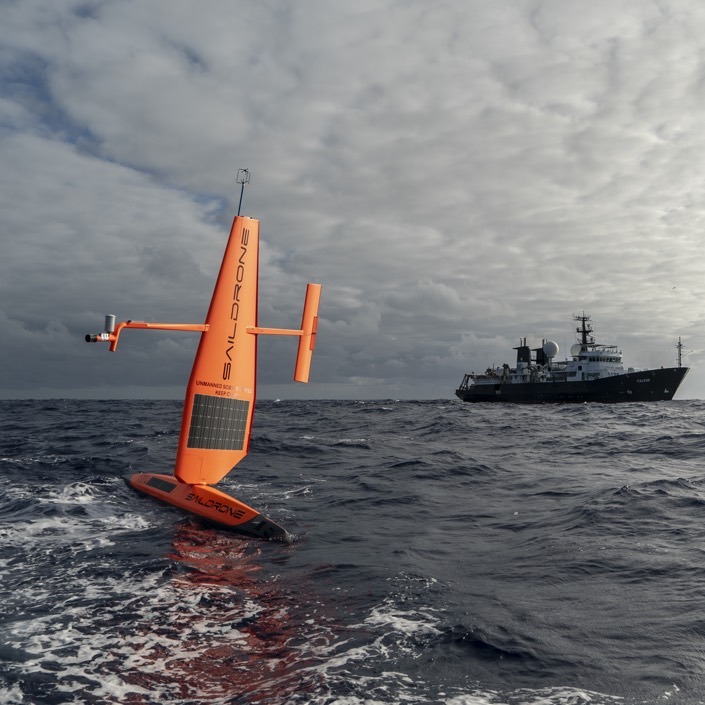 On Earth, mapping through ocean water deeper than a few meters excludes the efficient use of electromagnetic waves such as radar and light, which forms the basis of methods used for terrestrial and extra-terrestrial mapping missions. While ocean surface height measured by satellites can be used to derive a coarse view of the ocean floor, (such as the one familiar to users of Google Earth), it does not have sufficient resolution or accuracy for most marine or maritime activities, be it scientific research, navigation, exploration, shipping, resource extraction, fisheries, or tourism. Traditional bathymetric mapping techniques rely on acoustic mapping technologies deployed from surface or submerged vessels. Measuring deep ocean bathymetry is almost exclusively carried out using hull-mounted deep-water sonar systems on ships capable of prolonged ocean crossings. This reliance on fully-crewed ships, which can cost hundreds of millions to acquire and upwards of $50,000 a day to operate, makes acquiring full ocean depth bathymetry data prohibitively expensive at scale. Frequent mandatory crew changes require long transit to and from ports, and changing weather conditions often make human operations of these vessels hazardous or downright impossible. These high costs have put large scale bathymetric measurements out of reach from any single country requiring complex broad international coordination and collaboration, further slowing progress. With rapid advances in robotics and sonar technology over the last five to ten years, deep-diving submersibles including autonomous underwater vehicles (AUVs) can now routinely be deployed in the deep ocean to acquire higher resolution sonar data by bringing sonar systems close to the seafloor. 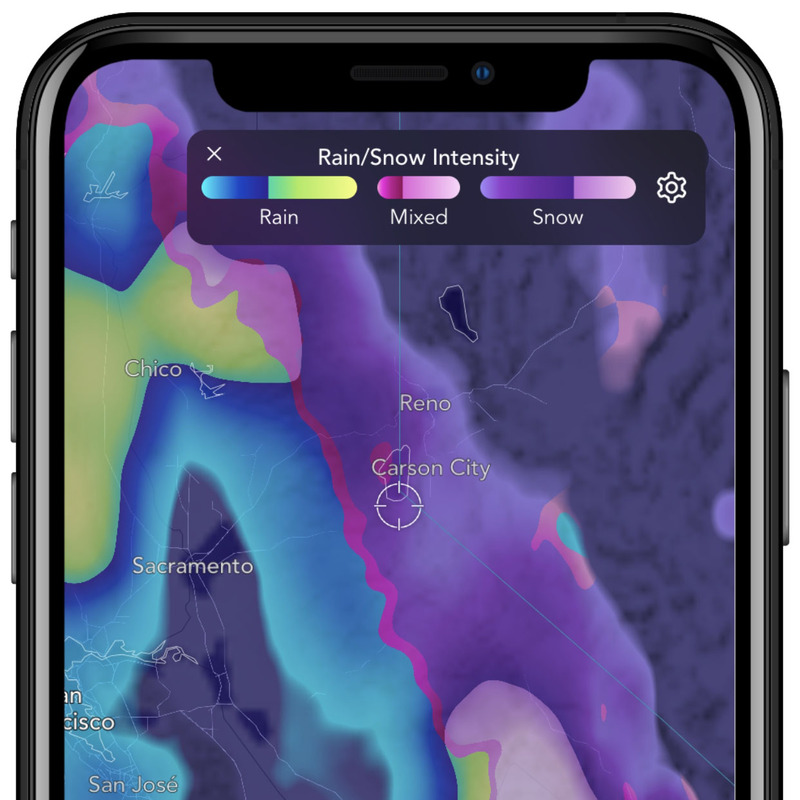 This makes it possible to bring the details of the seafloor shape into focus by mapping small portions of the deep ocean at meter to sub-meter resolution. However, such high-resolution methods are not currently efficient or practical for large-scale regional mapping, mostly due to the limited autonomy that onboard energy storage systems provide and the ensuing requirement for support ships for launch and retrieval. 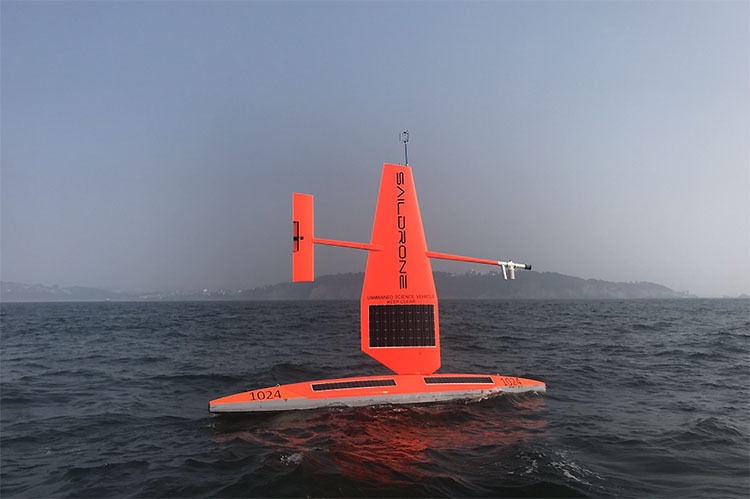 Saildrone is building a fleet of unmanned surface vehicles equipped with science-grade sensors to capture critical data about Earth's oceans above and below the sea surface. 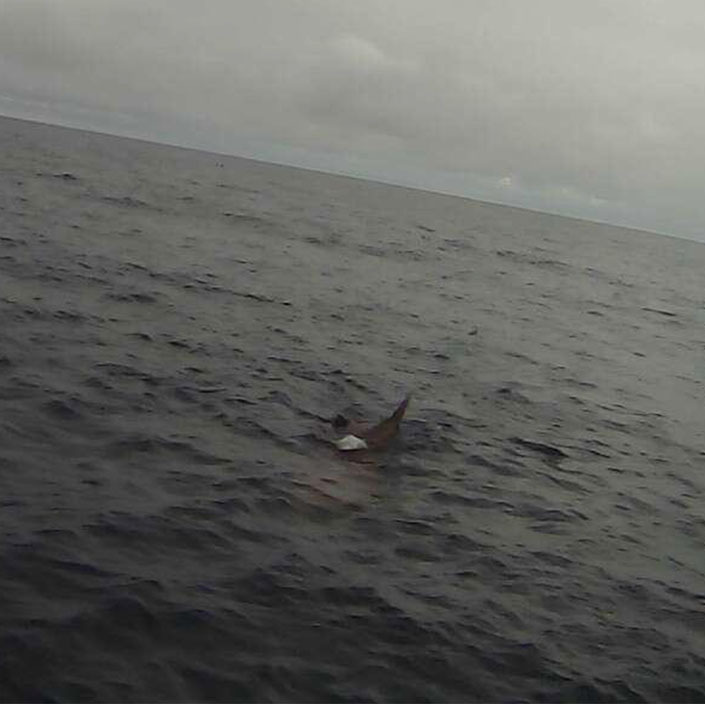 To address this scarcity of data, Saildrone is building a fleet of unmanned surface vehicles (USVs) to sails Earth’s oceans collecting oceanographic and meteorological data, surveying pollutants, the concentration of carbon dioxide and oxygen in the water, wave height, variations in the magnetic field, tracking fish and mammals, and the acquisition of bathymetric information at scale. One of the key benefits of our USVs, which use no engine and no fuel, is to radically alter the cost profile of data acquisition without compromising its quality. Our long-term goal is to build 1,000 ocean drones to collect data from Earth’s oceans at a six-by-six-degree resolution, or one ocean drone per every 360 nautical miles squared. 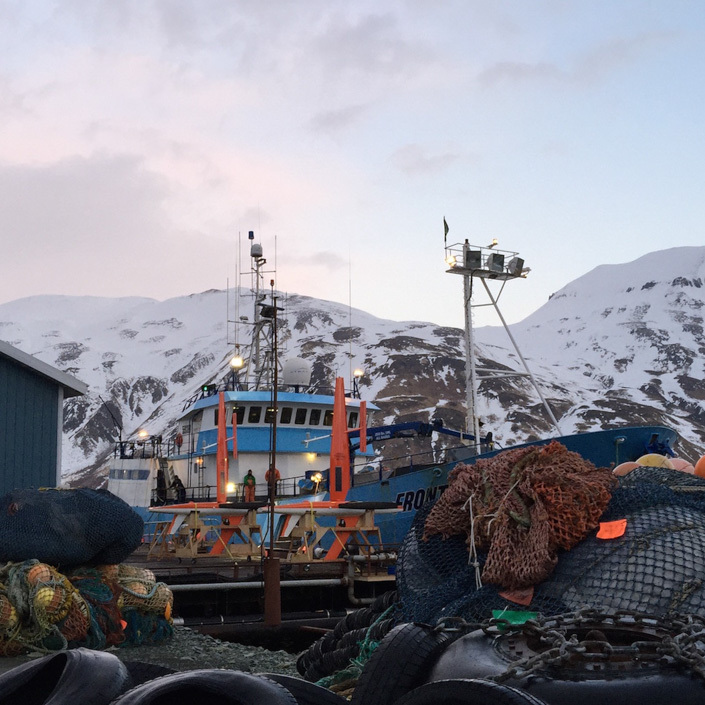 The International Argo Project operates some 4,000 profiling floats that measure water temperature and salinity on a 10-day cycle, but navigation is limited to whichever way the ocean’s currents take them. Saildrones are powered by wind and solar and equipped with GPS and onboard computers so that they can follow a prescribed course and be controlled remotely. In short, we believe that unmanned vehicles hold the promise of helping raise our understanding of our own planet to the level that we understand extra-terrestrial systems, which have been studied with other autonomous systems for years. Read more at The Economist: Sailing the Wired Seas.